Below is an instruction on how to open download PART file on Mac OS operating system. Please note that similar approach would work for all other operating systems which support Mozilla Firefox. If you have a PART file on your Mac computer disk like shown below you can try to perform following actions in order to open it. 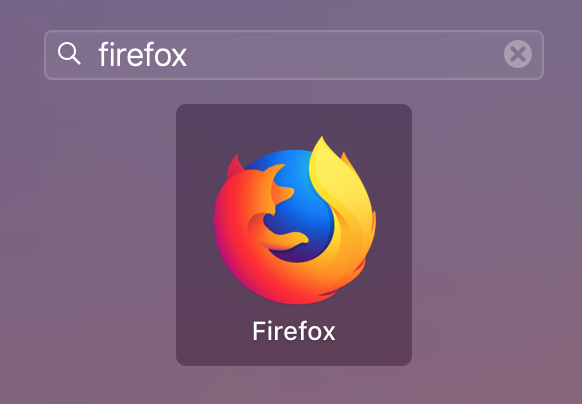 Check if you have Mozilla Firefox installed on your Mac OS computer by searching “firefox” in the launcher as shown on the screenshot below. A window with all your current download will open. Look for a file with a name matching PART file you want to open. If you see this file in a list and its status is “Paused” check if you can resume the download by clicking right mouse button on it. Select “Resume” from the popup menu. If resuming is successful your file should start downloading. When the download is complete you should see PART file extension removed from the file name and your file will be ready for opening. 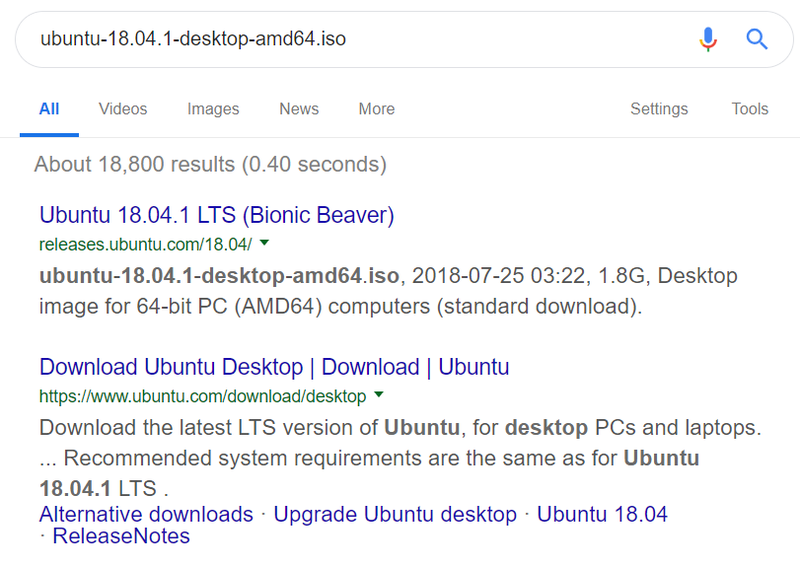 If you cannot find a file in a list of downloads in Mozilla Firefox then check if you can find the original location from where you downloaded the file. If you downloaded it from a website you can try looking for a file name in Google search. Just type the file name in question there except the .part extension and see if you can find a file which failed to download on the internet as in example below. If your file was downloaded from your e-mail client try to search for the file name without .part file extension in your e-mail client search. You may be able to find your file in attachments and redownload it.